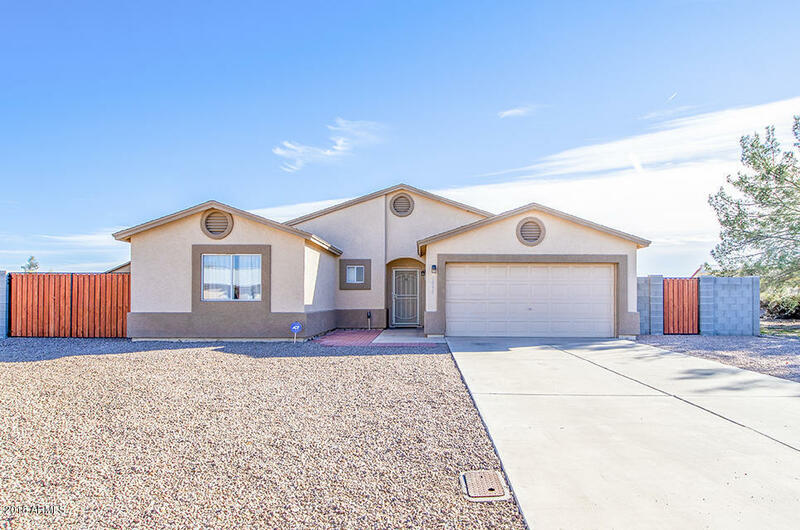 Beautifully remodeled home featuring 3 bedrooms and 2 baths. No expenses spared in the completely remodeled kitchen and baths. In the kitchen you will find new soft close cabinets, quartz counter tops, tumbled travertine back splash, black stainless appliances including smooth top stove, and stainless steel sink. The bathrooms feature new toilets, vanities and tub in hall bath, new shower in master bath. The living area is open to the kitchen and dining area making it the perfect spot to gather. Enjoy ceiling fan in all bedrooms, vaulted ceiling, LED lighting and all new doors and trim. Out back you will find a huge oversized patio, low maintenance landscaping and RV gate. Don't miss out on making this house your new home.